Soraya Darabi is a trailblazing authority on digital consumerism and how to apply new technologies to foster efficiency, visibility and growth. At The New York Times, Darabi became the newspaper’s first-ever Manager of Digital Partnerships and Social Media at the age of 23, where she formed and implemented the global news leader’s first-ever digital and social media strategies. The New York Times still has these strategies in place today. As a result, she became recognized around the world for her authority as a game changer in a rapidly evolving and hard-to-understand digital world. In fact, Fast Company featured her on the cover of their “Most Creative People in Business” issue. Soon afterward, Darabi co-founded Foodspotting, (which was acquired by Open Table), and most recently Zady.com, one of the first online retailers to seamlessly integrate e-commerce, rich media content and social media to deliver a truly dynamic shopping experience. Zady empowers customers to take a deeper look into how and where their clothes are made—by offering beautifully constructed goods with a low environmental footprint in a world of cheap prices and fast production. 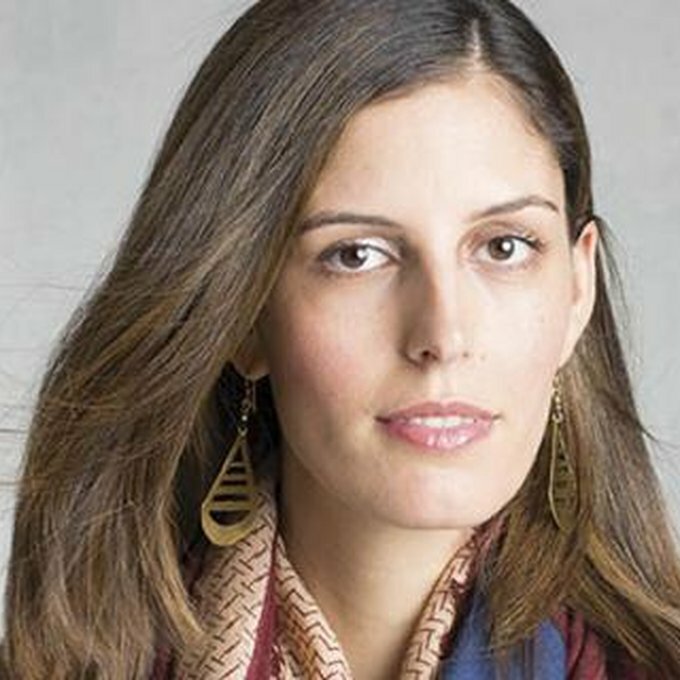 In 2015 Darabi stepped down from her day-to-day position as co-founder of Zady, and has stayed on as a senior adviser. Darabi helps every venture and audience leap past the unknown with cutting-edge, digital business strategies—from the future of digital consumerism to the latest technologies—and how they will impact specific industries. She’s not only ahead of the curve on advancements in technology and business—she knows how to effectively implement them and develop them so that they scale with growth. Her presentations are delightful learning experiences that bring immediate comfort to audiences. Friendly and enthusiastic, Darabi speaks in easily understandable terms to convey her expertise while she offers insight into how brands and organizations can get noticed in all the right ways. Darabi’s experience and success in identifying and leveraging the latest digital technologies make her an ideal speaker for brands and organizations of all sizes. Firms who want smooth transitions with the best returns turn to Darabi for assistance in cutting through the clutter of our fast-paced, digital present and future. Those who seek her knowledge become able to effortlessly understand and embrace the changing face of industry, as well as build sustainable growth in the digital world.